You can set out on foot through the trails of the natural and cultural heritage of Bela Krajina. You can choose one of the twenty-five arranged and marked hiking trails of various difficulties that lead round the diverse karstic region, through forests, across meadows and fern areas, among the wine-growing hills and hospitable vineyard cottages; trails that climb one of the small peaks, that unfold a gorgeous view, or take you along the Kolpa River. 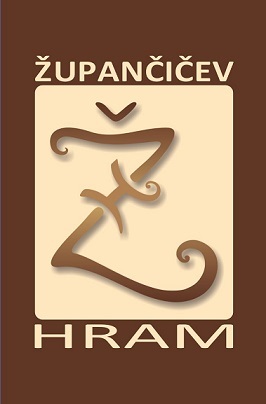 The Župančič Trail (13 km) starts in Dragatuš. The trail connects the town with Vinica, the poet’s birth village. It leads through the Regional Park Lahinja, where you will enjoy the natural beauties to the full and get to know the rich cultural heritage. Also near is the castle forest educational trail (6 km), which is circularly set up from the picturesque spring on the edge of the village Obrh pri Dragatušu.